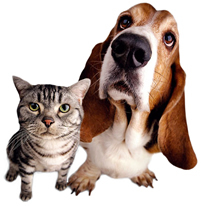 Many pets have a tendency to develop irritations and inflammations of the skin and paws as a result of harmful environmental factors, anxiety and stress. 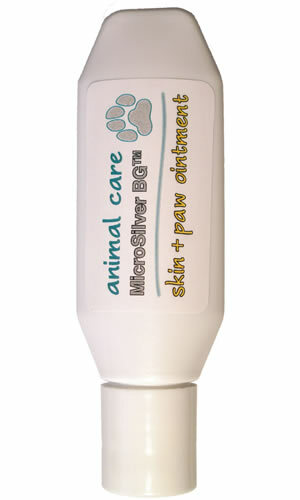 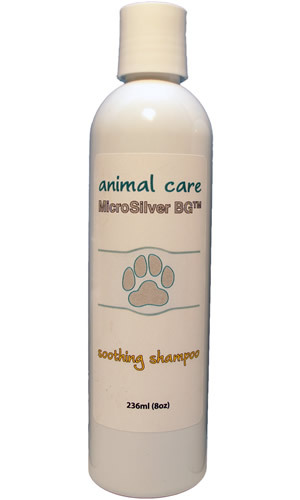 Animal care products containing MicroSilver BGTMhelp to both prevent and alleviate these problems. 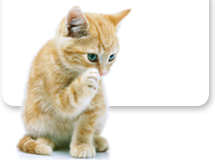 The majority of skin problems are a result of harmful bacteria. 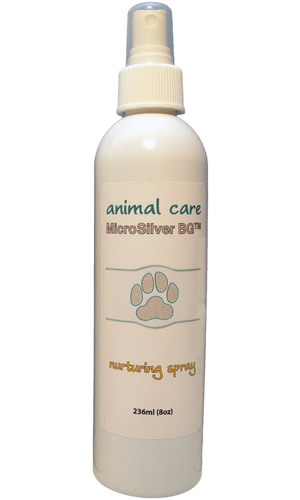 Our MicroSilver, unlike any other silver, is a highly porous pure silver powder with a large particle size that will not penetrate skin!